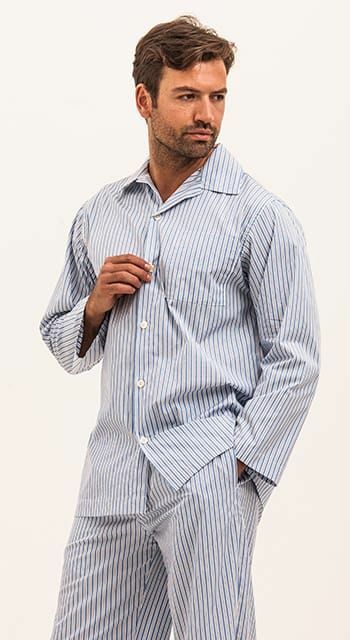 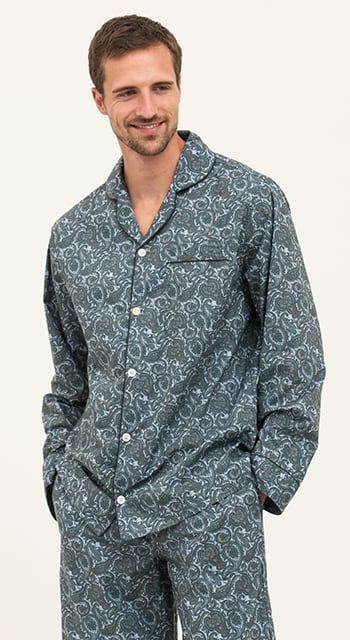 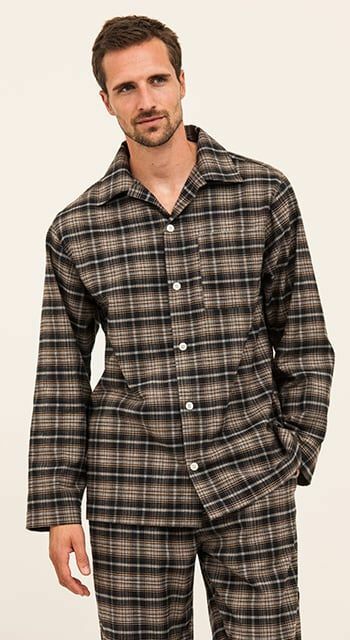 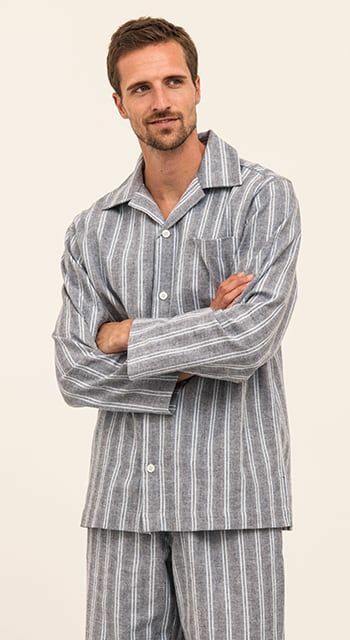 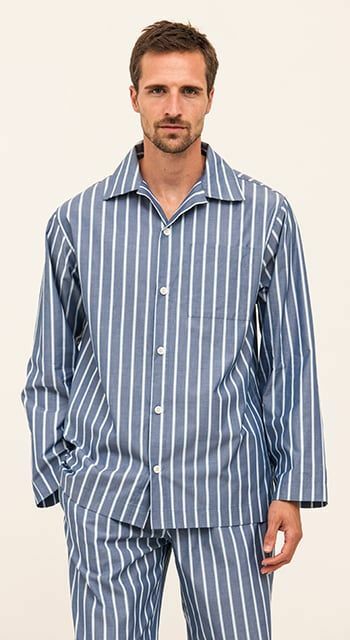 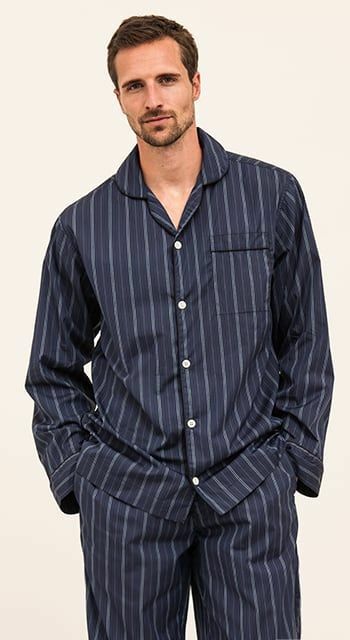 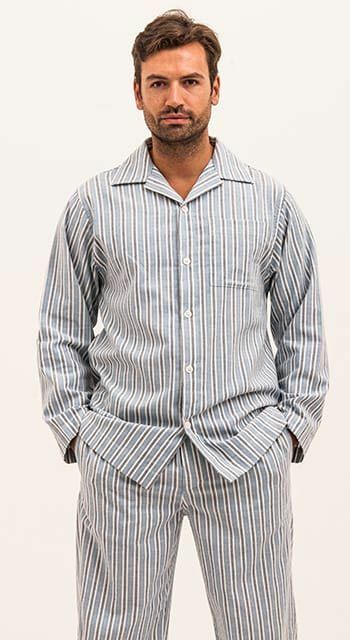 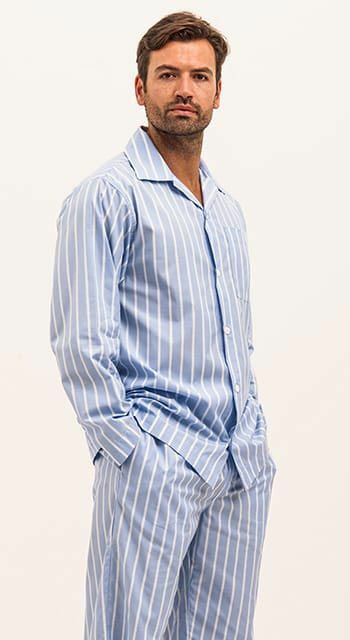 Our men's pyjamas are all available in either a regular leg length or a long leg length. 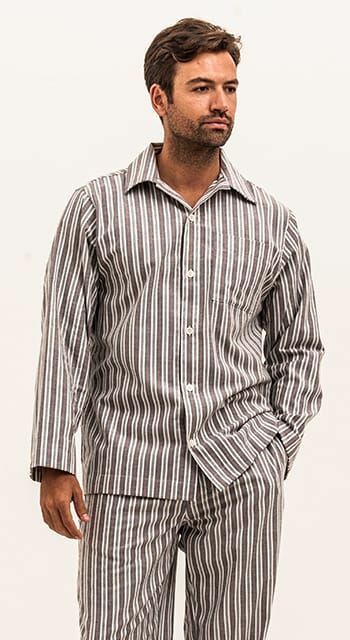 The extra long leg is designed to fit tall men with an inside leg of up to 36 inches. 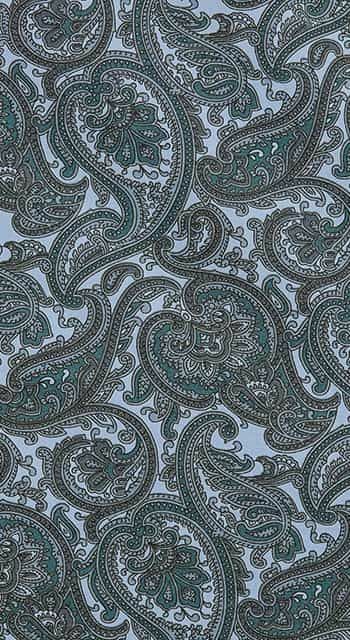 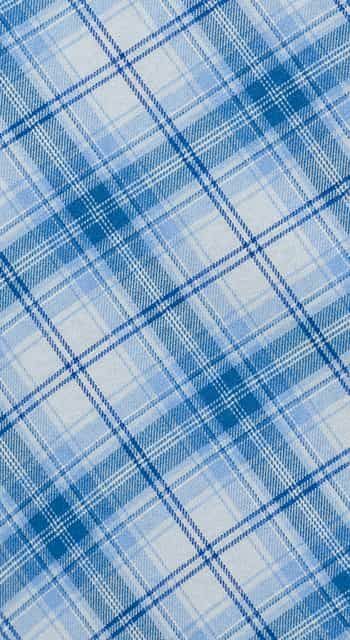 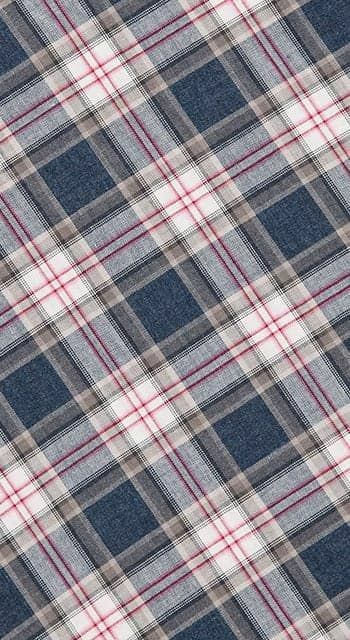 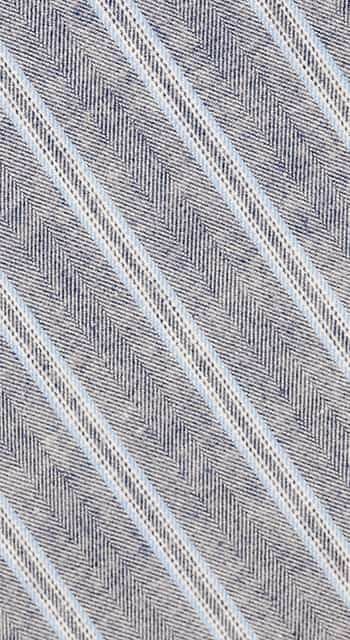 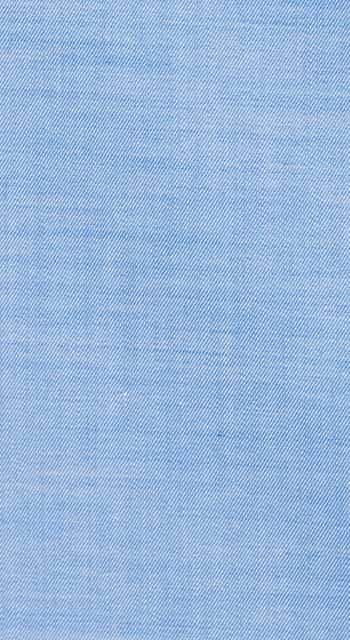 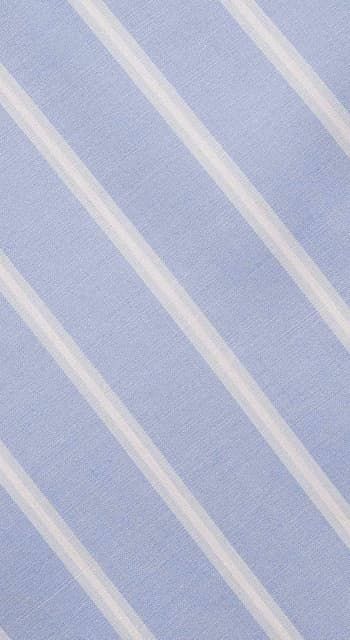 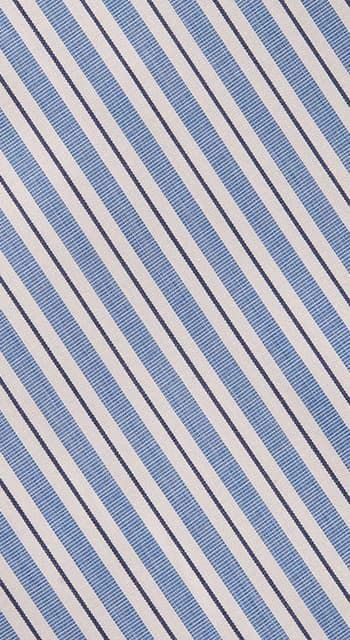 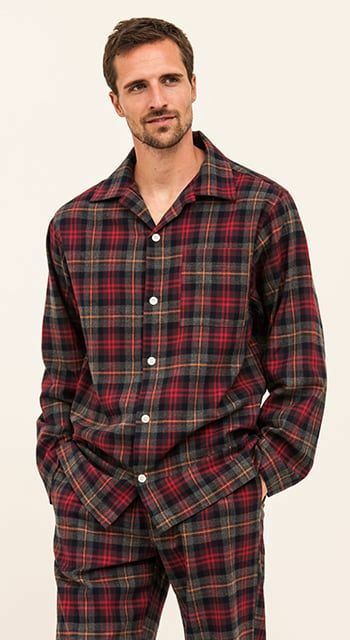 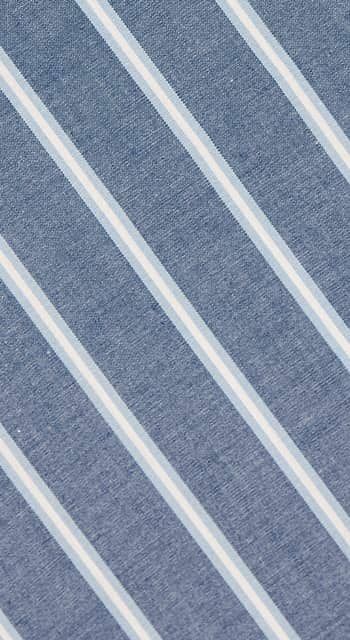 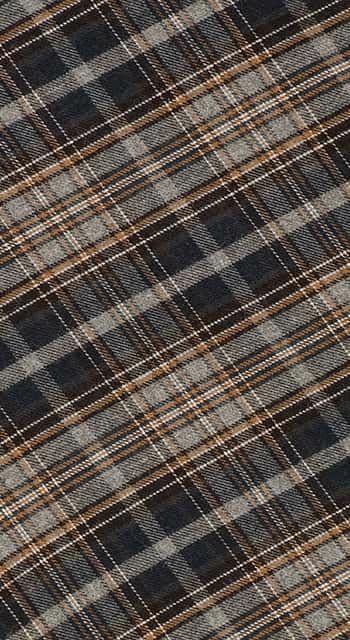 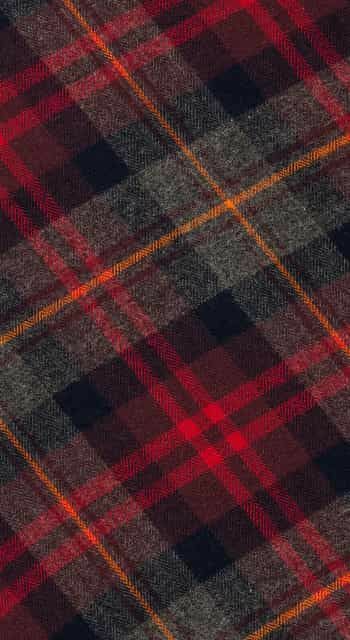 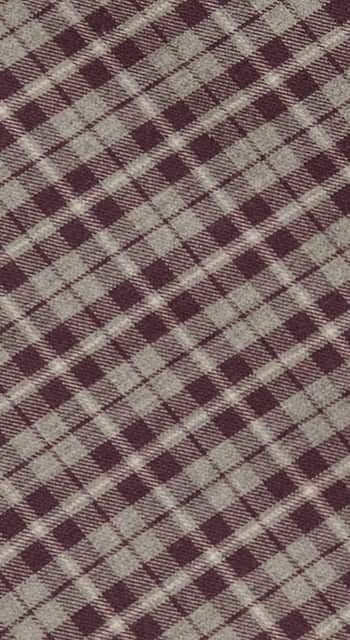 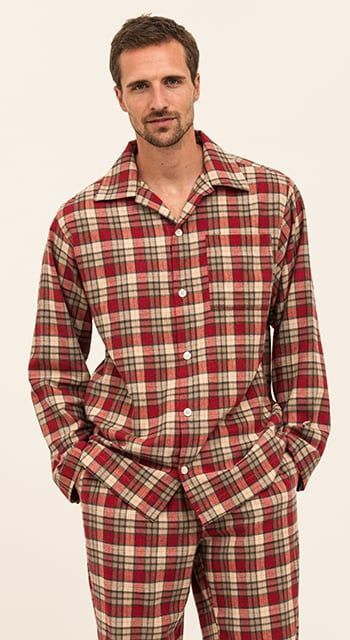 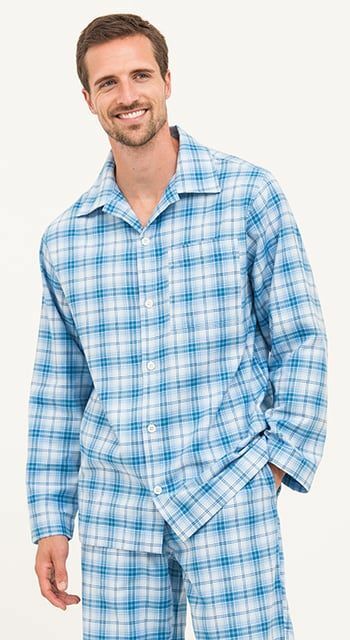 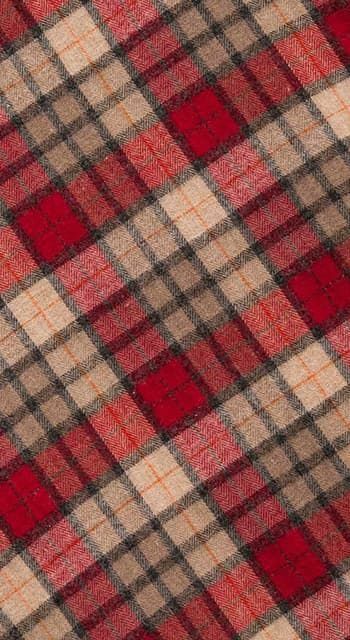 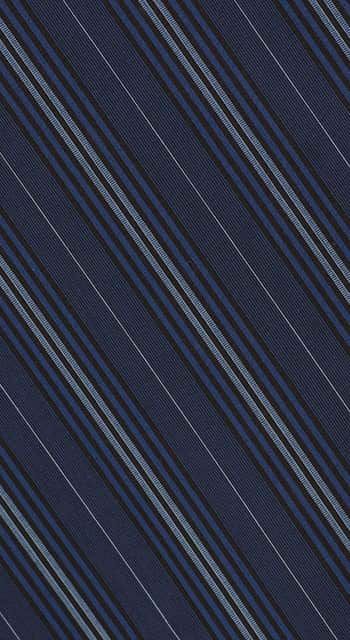 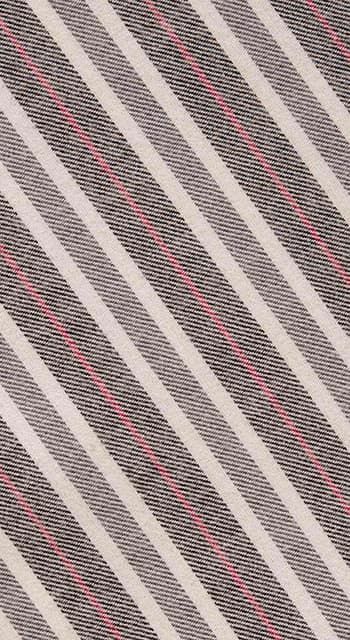 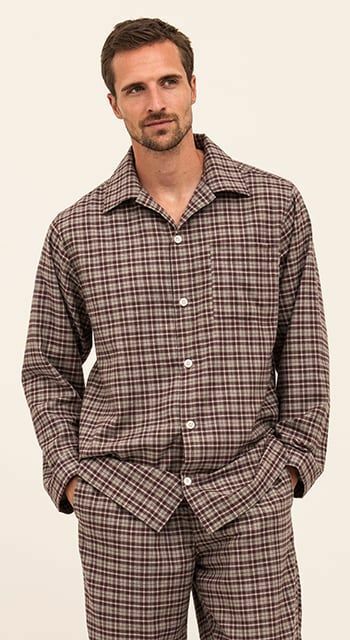 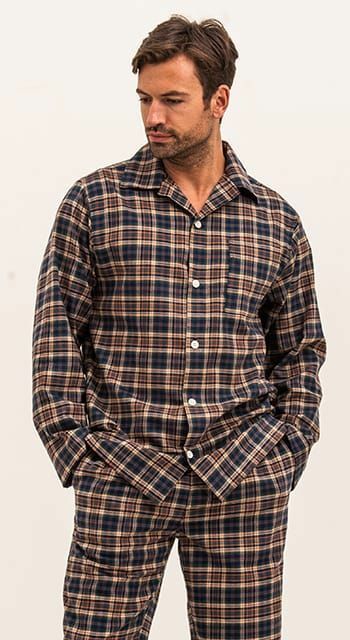 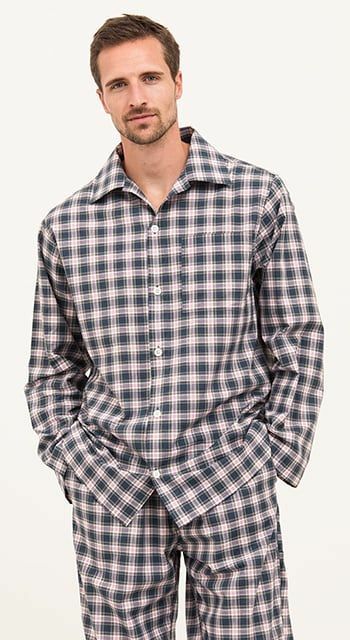 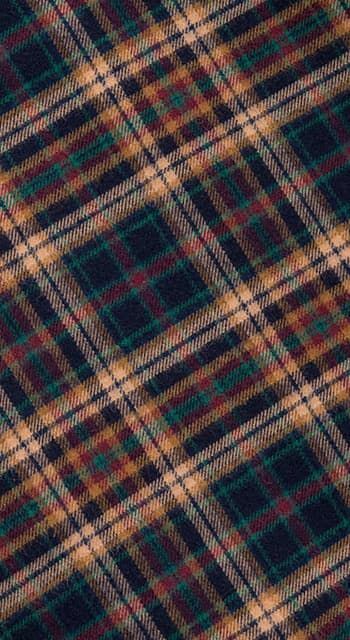 The collection is available in a range of finest quality cottons, ranging from cool, classic two fold cotton stripes to more wintry brushed cottons in checks and tartans. 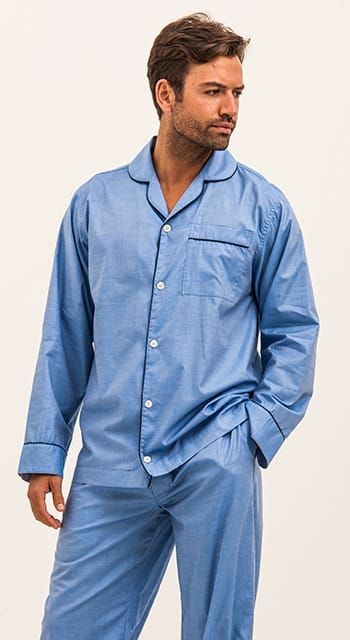 The pyjama jackets are finished with real shell buttons and the trousers feature a single button fly, two side pockets and a gently elasticated waistband with a functional drawstring tie. 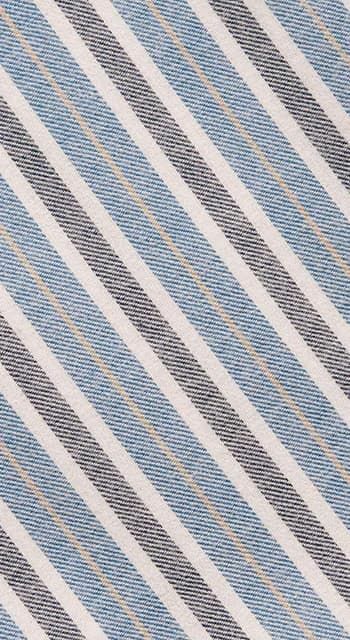 All proudly manufactured in Britain.